Do you want your Facebook posts to go viral? Who wouldn’t want to dramatically increase the reach of their posts?! Going viral is the holy grail of content marketing -- and any business owner marketing their company online wants it. But getting there isn't always easy. Today, I'll outline 5 steps you can take to improve the chances of your Facebook posts going viral. 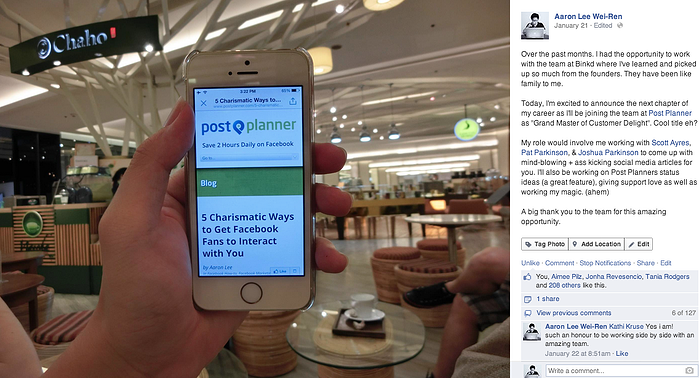 You've got to get personal on your page if you expect your Facebook posts to go viral. Personalizing the updates on your business page can have a similar effect. Your fans will connect with those posts on a deeper level & are more likely to Like, comment on or share your posts with friends. Many of them have experienced something similar or they just want to be there to support your happy news. My first day at Post Planner was Jan. 21. 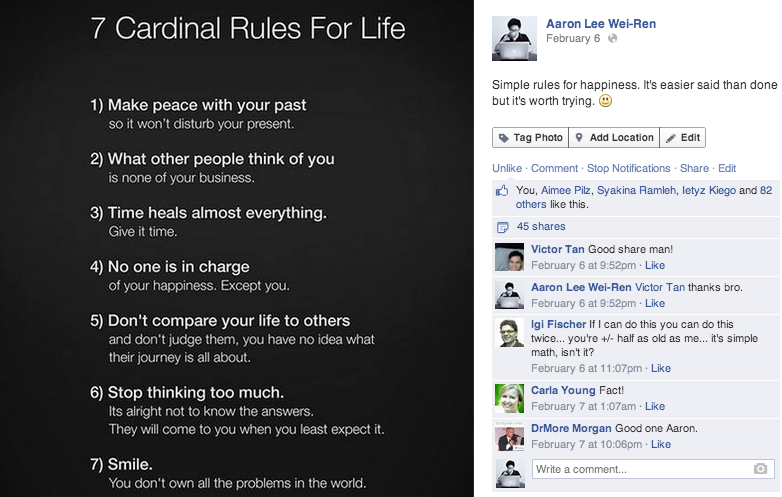 I announced it by sharing a photo on my Facebook wall, and the post got more than 211 Likes & about 127 comments. I’ve recently used Post Planner’s viral photo finder to locate some of the most shared & most Liked photos on Facebook to publish on my profile & on pages that I own. Not too bad considering that it took only a couple minutes to find & publish the photo. You may see greater engagement depending on the size of your community & how much your fans engage with your page. It got more than 5,600 Likes & 34k shares. It can be tough getting your posts in front of a large audience on Facebook. 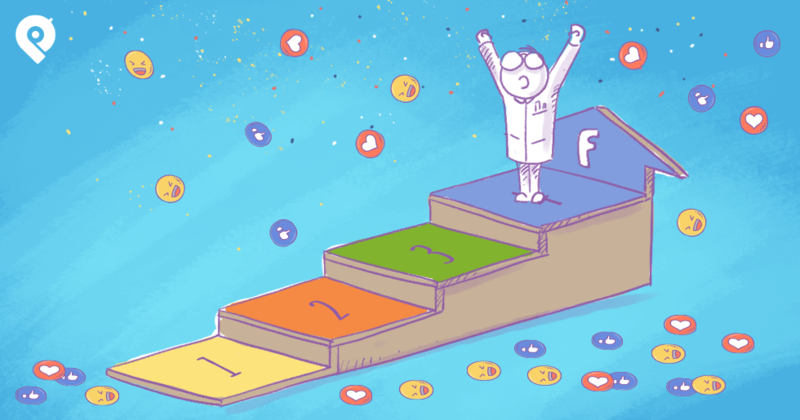 The news feed algorithm buries your content to the point that your updates don't even reach most of your fans. So ask family members, friends & customers for help pushing your posts. Sometimes just a little nudge is needed for a post to gain the momentum it needs to snowball. Most people won't mind helping you with this small request. Like with many things in life, TIMING is EVERYTHING. 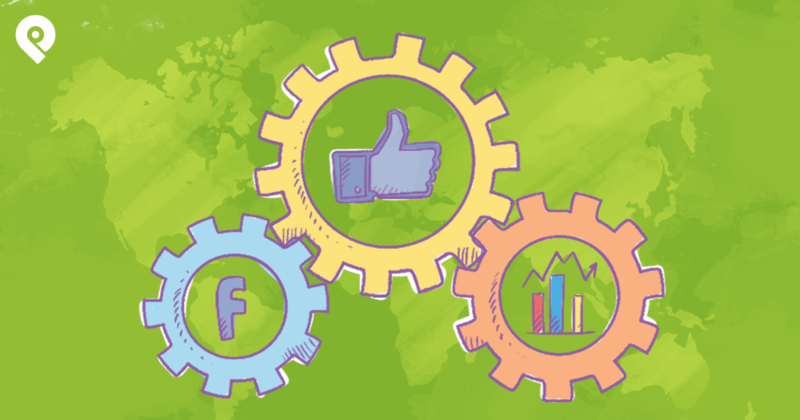 Rather than blindly following advice from some blog post you find, dive deep into your Facebook Insights to see when your fans are most active online. Then test different posts at the most opportune times to see which content gets the most engagement from fans. 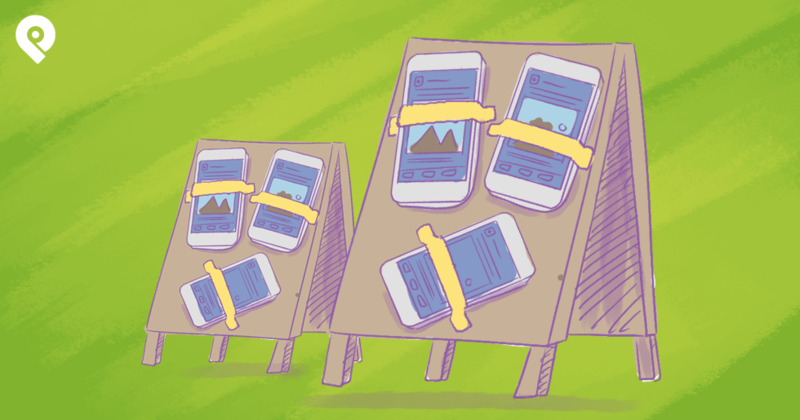 Then continue testing fresh posts to determine which updates might someday go viral. 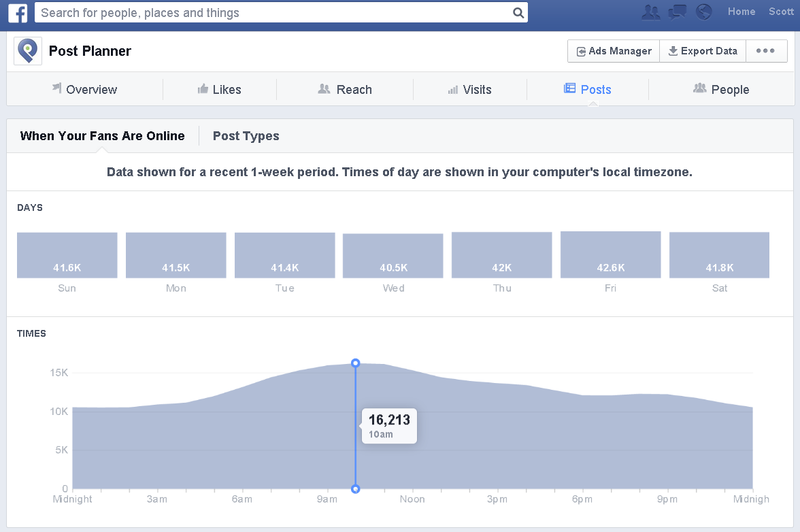 Your Facebook Insights make it easy to determine the best times to post on your page. WHEN you update your status is critical if you expect lots of people to share your post. Sometimes you’ll have to spend a few bucks to get posts in front of your fans. 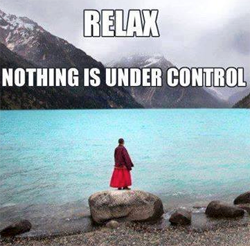 But you've got to do what you've got to do, especially with Facebook limiting the reach of your status updates. 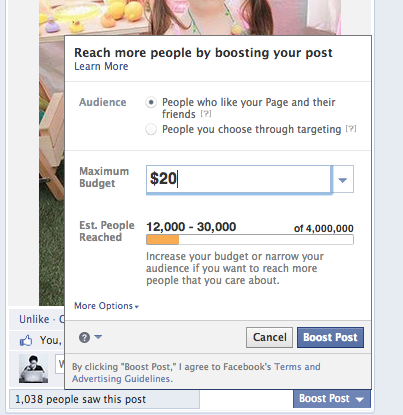 You don't need to pay to boost every post. But you may want to with the most important ones -- the posts with the most potential for getting shared. I usually select "People who like your Page and their friends" as my audience. And I spend between $10 and $20, depending on the post. 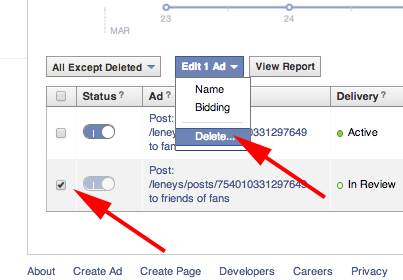 I then deviate a bit from Facebook's settings on my ads. I go into my Facebook ad manager, open the campaign I just created for the post, and delete the post that targets my fans' friends. I've found it works best to target just my Facebook fans. But this varies from case to case, especially if your product targets a wide demographic. 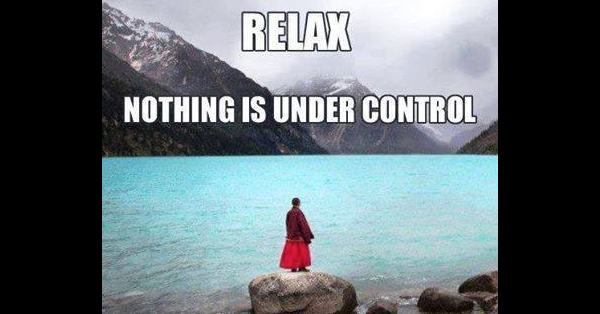 It can be frustrating since Facebook's news feed algorithm so tightly controls what people see. Trust me. As a small business owner, I feel your pain. But try to be grateful that today you're able to reach an audience on Facebook that didn't exist a few years back. 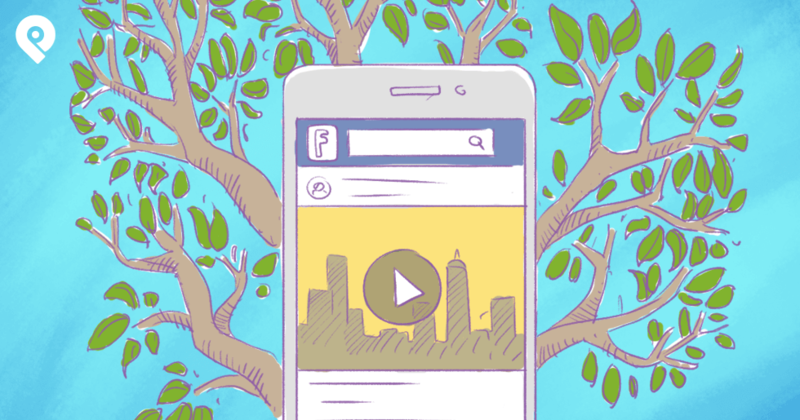 What’s your secret for getting people to share your Facebook posts?